villas in Greece, true to the vision of offering service excellence, has partnered with The Foremost Currency Group to bring value to our clients’ overseas purchases and rentals. The Foremost Currency Group is a specialist Foreign Currency Exchange Broker, helping our overseas buyers and sellers save considerable sums of money when changing currencies. Their rates of exchange can be up to 5% better than those offered by local banks or generic currency suppliers. Please contact us for more information about the partnership and the services that can be offered. Mosaic Villas in Greece has helped a number of owners to “unlock” value from their villa by helping them obtain the Special Operation Permit from the Greek National Tourism Organisation (GNTO) and promote their villa for rental to the international markets. The new legal framework provides flexible means for owners to realise financial value from their property by renting their villa for up to 3 months over a year, while retaining complete control for personal use. Mosaic Ventures will soon be launcing a dedicated brand for the villa rental sector, as part of an innovative tourist product with unique villas at its core, so stay tuned to find out more. 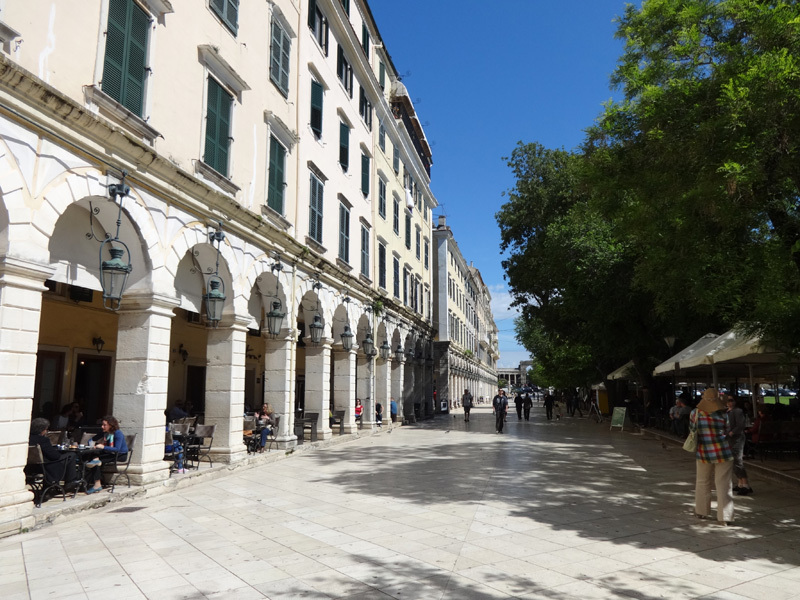 Mosaic villas in Greece recently spent a few days at the island of Corfu researching the local market and we share our impressions with you! 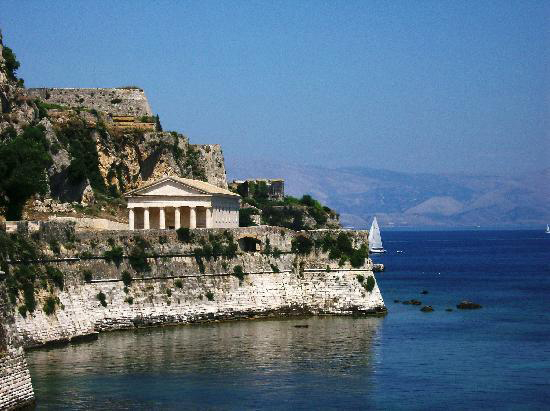 Spring in Corfu island is dressed with great colors, smells, warm temperatures and peacefulness. 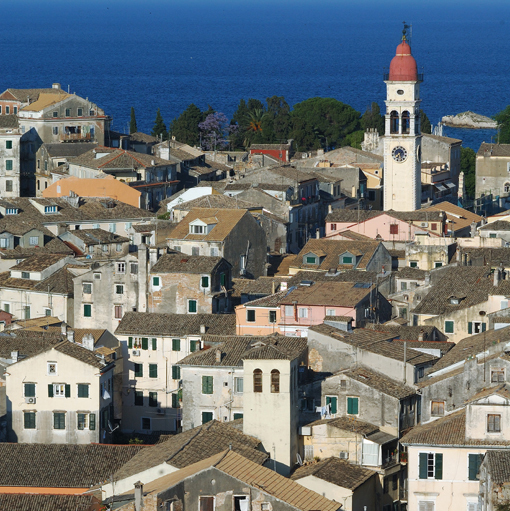 The summer tourist period is just about to begin and travelling around the island offers the opportunity for great experiences. 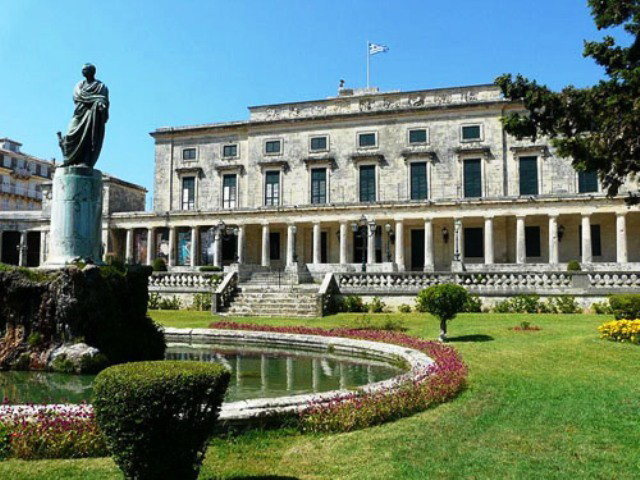 Corfu has long enjoyed a special relationship with British holiday-makers as a tourist destination but, it is also a place where the British expat community counts almost 6,000 permanent residents, owning villas and other types of property that are scattered all around the famous areas of the island. The positive sentiment towards Corfu is also reflected in the air transport figures, with more than 3.2 million passengers expected this year and more than 70 airlines offering flights to the island. 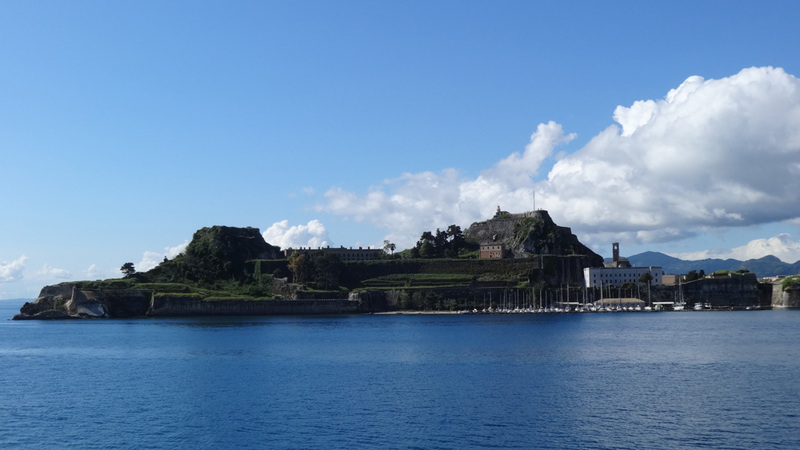 We were excited to discover that Corfu will be one of the first areas in Greece to host a water-airport with regular and charter seaplane flights to be launched later this year. During our last visit to the island, we researched and selected unique villas for sale, exciting development projects and rare land plots, to provide our clients with a variety of real estate opportunities. A modern approach to the traditional Corfu villa typology offers a true contemporary Mediterranean architecture proposition that our office, in partnership with local associates, is ready to provide you. Corfu being a popular destination, has resulted in villa owners enjoying excellent rental yields and a fully booked summer season. We have worked hard in securing a number of premium villas for rental that we will be soon promoting to the international markets through a dedicated brand. Shame it is salted water…! According to the latest report (2013), just released from the Ministry of Environment, Energy & Climate Change, on the quality assessment of Greek bathing waters, in 94 % of the sampling points you could practically drink it as they have been classified of “excellent quality”. Actually, you would not have any problem enjoying the sea throughout Greece as 99.8 % of the sampling points have been assessed as suitable for swimming, according to the European Directive 2006/7/EC. The assessment concerns the evaluation of microbiological parameters in more than 2150 sampling points across Greece and the statistical analysis of the results over a 4 year period. You can find out more about the quality assessment program of the Greek bathing waters at http://www.bathingwaterprofiles.gr/en and the full report for 2013 is availabe at “Bathing Water Quality in Greece”. https://www.bluemosaic.gr/wp-content/uploads/2014/06/Greek_waters_medium-450x450.jpg 450 450 Blue Mosaic https://www.bluemosaic.gr/wp-content/uploads/2014/11/LOGOS-blue-mosaic-TELIKO-300x79.jpg Blue Mosaic2014-05-07 19:57:152014-07-05 12:25:49Shame it is salted water...! Experience has shown that countries that receive large amounts of tourists are better positioned in transforming satisfied vacationers into overseas property owners and real estate investors. With Greece heading for another record year in tourists arrivals, it has a significant advantage in initiating a major drive for a sustainable second home market, especially considering the steep price drops across the whole property value chain over the last 5 years. Greece is a highly attractive destination for Northern Europeans, and increasingly, Eastern Europeans, who understand that the natural resources, its varied and attractive climate and rich history, provide an ideal second home destination, year-round. BA new services to Mykonos & Santorini! It seems that the airline world is finding it hard to resist the beauty and popularity of the Greek islands! British Airways will be launching services on May 3rd to Mykonos and Santorini, with 2 flights per week ,from Heathrow airport. This is the latest announcement among major European airlines, offering direct service to these Greek tourist hotspots. The new services will benefit UK tourists but also, offer additional flexibility and accessibility to overseas property owners in Mykonos & Santorini. https://www.bluemosaic.gr/wp-content/uploads/2014/07/ba-tail-300x191.jpg 191 300 Blue Mosaic https://www.bluemosaic.gr/wp-content/uploads/2014/11/LOGOS-blue-mosaic-TELIKO-300x79.jpg Blue Mosaic2014-05-02 11:20:172014-07-07 11:20:33BA new services to Mykonos & Santorini!